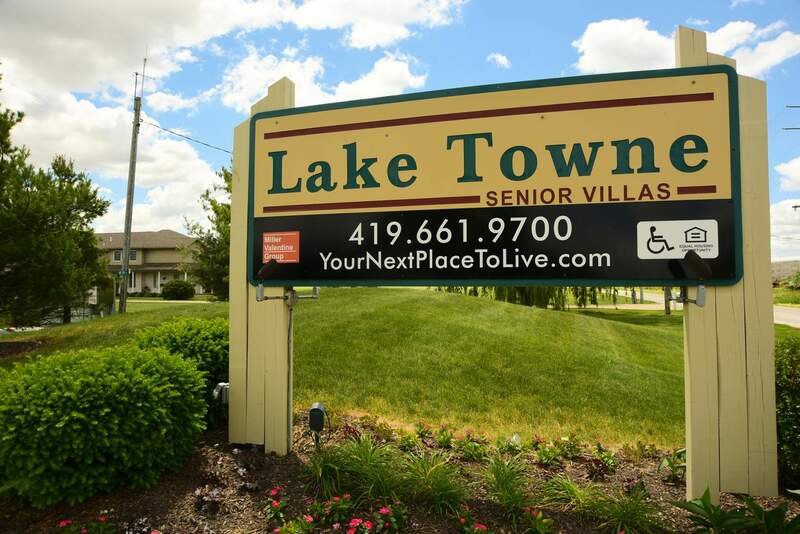 Lake Towne Senior is Walbridge's newest treasure. 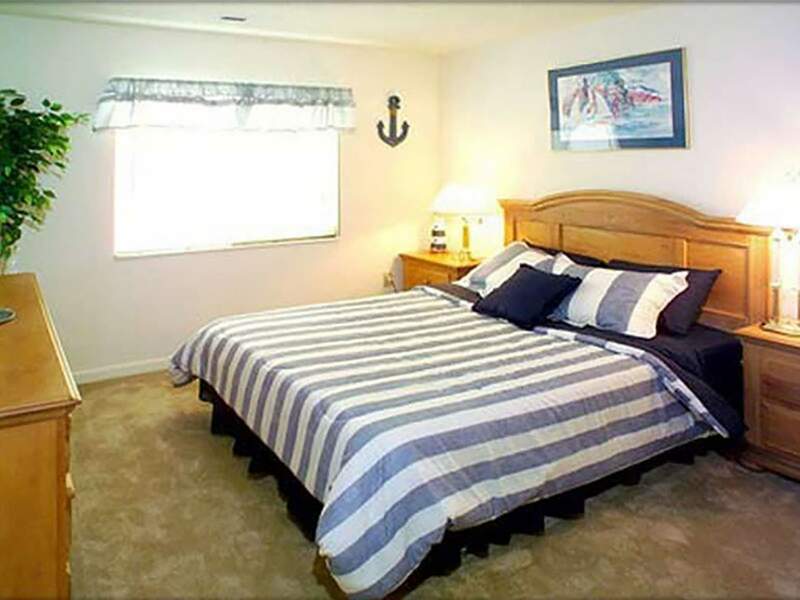 Our choice location puts you within the tranquil country, yet minutes from easy access to shopping, dining, and entertainment. 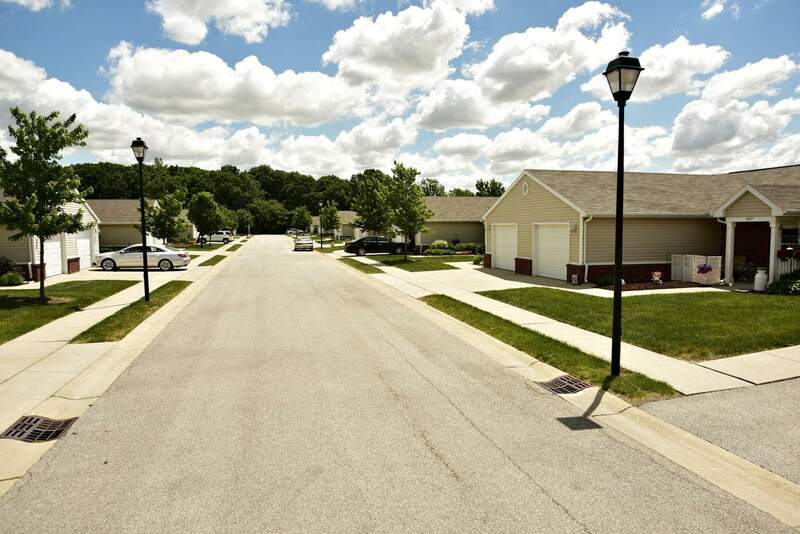 With first-rate design and great amenities such as attached garages, large closets, and private entries, Lake Towne Senior is becoming the neighborhood of choice in Walbridge. 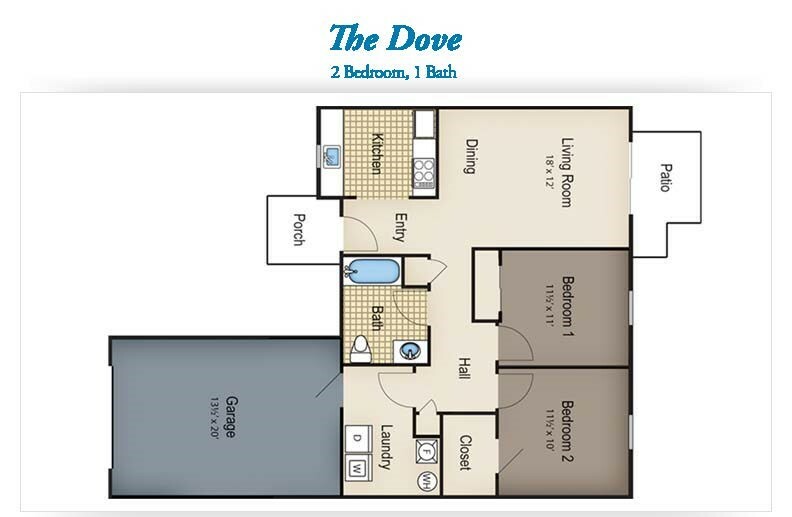 Our pet-friendly neighborhood is home to 43 fun and functional two bedroom patio-style apartment homes. A professional staff and excellent maintenance team mean exceptional living at affordable rates, plus the little touches you expect– like never paying a water, sewer or trash bill again! 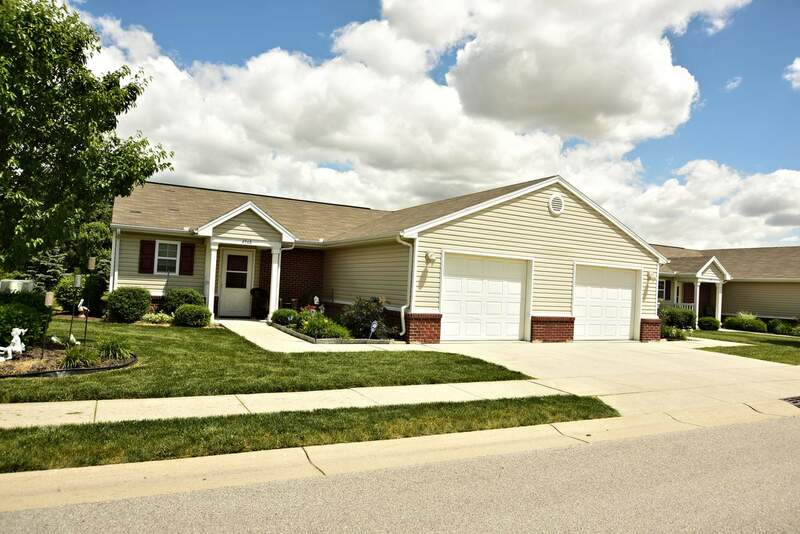 Our maintenance-free approach makes everyday living even better. 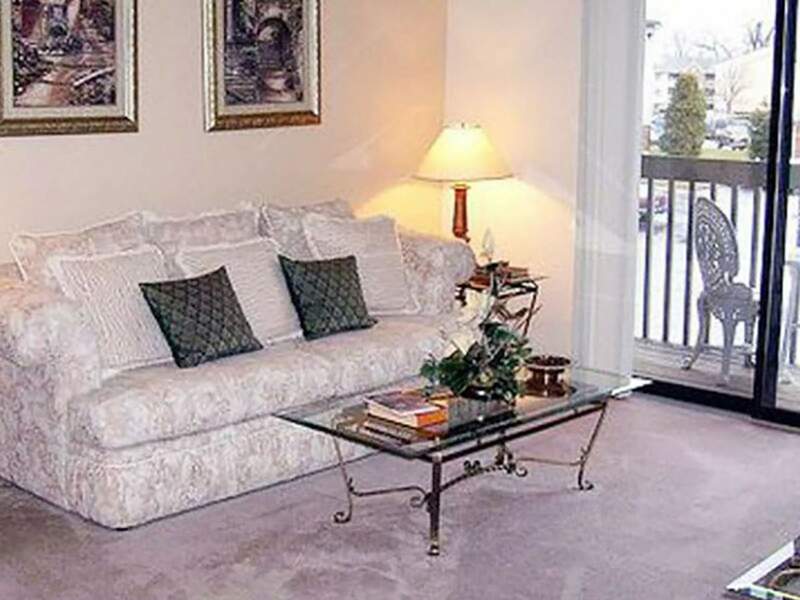 Lake Towne Senior is redefining the idea of senior living. 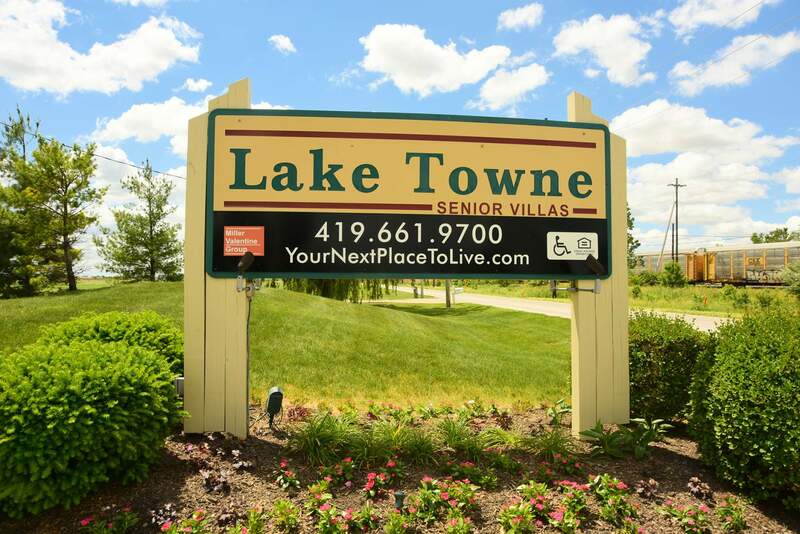 "I love my place at Lake Town Senior! Being handicapped, I can navigate my place with ease. All my neighbors are friendly and kind. The only negative thing is that the carpet in my place stains so easily. 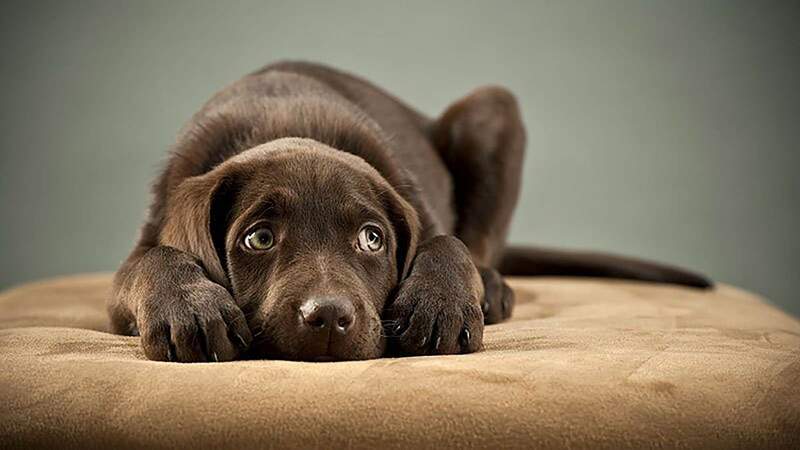 I wish new flooring was in the budget." "I really loved hosting karaoke for lake town senior center. The staff and seniors are really great. look forward to playing again. Thank you, Dave Shull"